Yelp can be a little confusing for our clients here at Rize Reviews because the way they do things is a little different from other review sites. We’ll do our best to explain here, and help you make your rating on Yelp better! The first thing you should know about Yelp is that it does not show/take into account all of the reviews that have been left on a company page. They have an algorithm that decides if reviews are applicable and real and worth showing. This is the part that can throw business owners off because Yelp sometimes hides good (and bad) reviews for reasons it’s hard to puzzle out. So, if you have 3 reviews, two 5-star and one 2-star, Yelp could just decide that one of the 5-star reviews isn’t applicable and hide that one, so it doesn’t contribute at all to your overall rating. That makes your rating less than it would have been. Yelp calls it their “Recommendation Software”. If a review for your company is not recommended by Yelp, it won’t show in the list or count toward your overall rating. Unfortunately, there isn’t a way to get around this feature. There’s no way to make a review count (or not count), even if it’s a completely valid review. So, since the algorithm can sometimes work against you, the only way to fix your rating is to get more positive reviews. Getting more positive reviews will up your chances of more of the reviews being counted, improving your overall star rating. The difficult thing is, especially if you’re in an industry where Yelp isn’t used by a whole lot of your customers, it can be really hard to get more reviews there. That’s the worst part about Yelp – in a lot of industries, your customers aren’t on it, but it still shows up really high in search results, so your star rating is there for any potential customers to see. So that’s how you get a better Yelp rating – just get more reviews. But, the big question is, how can you get more reviews on Yelp, if that’s not where you customers are? The answer is Rize Reviews and your personal review crew! 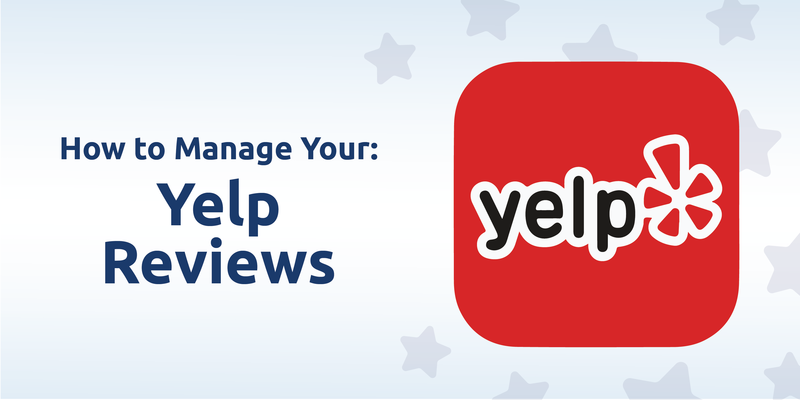 We can help by targeting the platforms that you need more reviews on the most, such as Yelp. If your industry is one that doesn’t use Yelp a lot, we may suggest targeting that platform just long enough to increase your rating to a really satisfactory one, then moving your target onto other platforms that are more relevant. 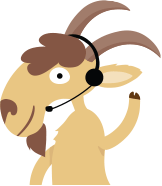 Contact us for a demo today, and let us help fix your Yelp rating!